Our stations provide long-term, standalone monitoring of meteorological and mechanical parameters for all types of geothermal-research and power-production applications. Programmable dataloggers allow multiple options for station configuration, measurement and output intervals, and data retrieval. 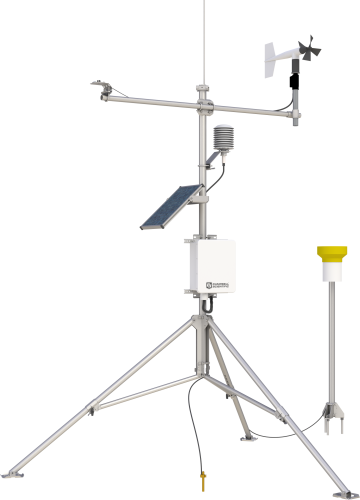 Almost any meteorological sensor can be used, including: wind speed and direction, solar radiation, temper-ature (air, water, equipment), relative humidity, dew point, precipitation, and barometric pressure. 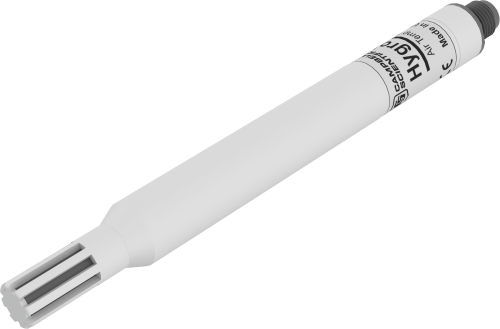 Wind vector, vapor pressure, wet-bulb temperature, BTU or KWh production, and sample on maxima or minima are standard in the datalogger instruction sets. Data are viewed and stored in the units of your choice (e.g., wind speed in mph, m/s, knots). 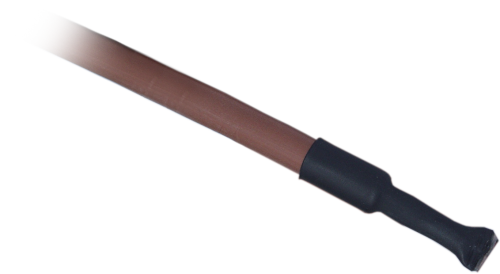 We offer a variety of products that can be used to create custom Geothermal Energy systems. Please don't hesitate to let us help you configure a full system that meets your exact needs. We've listed many of the major components relevant to Geothermal Energy below.